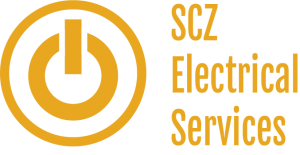 SCZ Electrical Services can supply and install a wide range of doorbells and intercom systems in houses, bungalows and apartments. Whether you have already bought your doorbell or intercom SCZ offer a doorbell & intercom installation service. Professional and reliable, we’ll have you connected to the outside world as soon as possible.